I don’t have the words lately to write. There is just too much going on, but I seem to find lots of solace in music, and I think that is so universal for so many people too. So today this songs really caught my heart, because I truly believe that we may not know, but when there’s hope, then we’ll be okay! 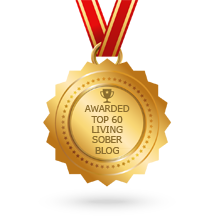 One thing about being sober, our eyes are open and we are part of life, the good and the bad. So far I would rather be a part of life than oblivious to life. Even though there is much of the unknown. There is no hope in oblivion. 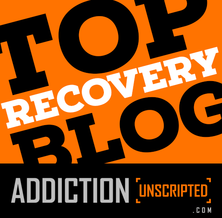 Sobercourage is a good blog title. Thinking of you Magz! We’re with you!